We call different types of sweeteners with different names depending on where they come from. No matter what you call your sweetener, the truth is, it is still a form of sugar. 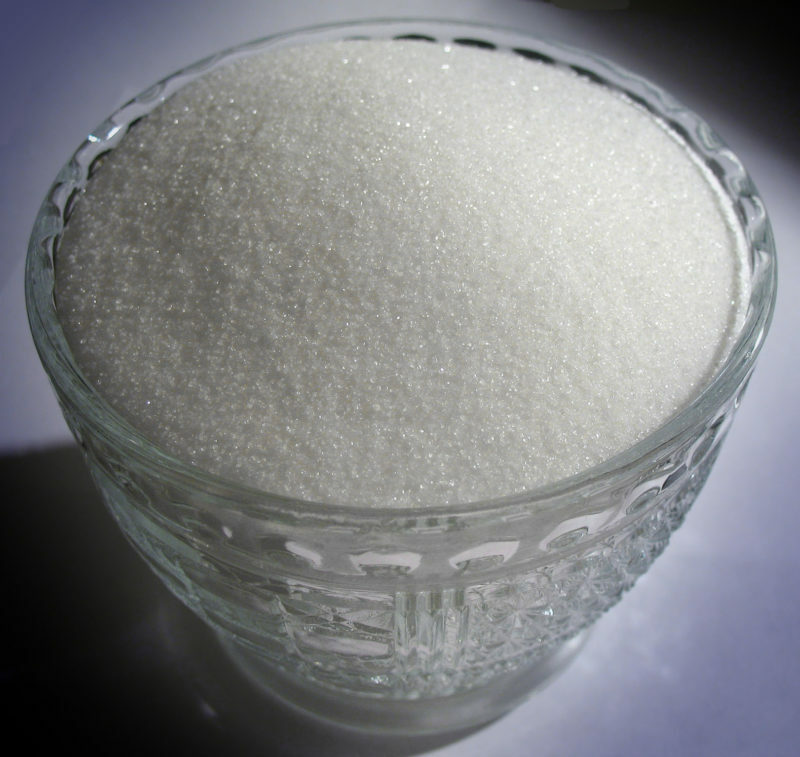 Consuming a lot of sugar can lead to tooth loss, as well as metabolic syndrome. People with metabolic syndrome have a high risk for developing diabetes and heart disease. We call different types of sweeteners with different names. They are called corn syrup, agave, and even evaporated cane juice depending on where they come from. But in reality, they are all just aliases for one thing – sugar. Sugar can have a lot of names, this can even include food items that you would never expect to contain a lot of sugar such as yogurt, bread, and tomato sauce. A pediatric endocrinologist by the name of Dr. Robert Lustig, mentioned in his latest e-book, that sugar has dozens of aliases. As a matter of fact, he claims that sugar has as much as 56 names. The purpose of studying sugar’s different aliases is mainly to help people know how to properly limit their daily sugar consumption. This is because although you might not be consuming sugar per se, you might actually be putting your health at risk because you are getting sugar from other sources. Eating and drinking too much sugar can cause the loss of teeth, and it can also cause “metabolic syndrome”. This is actually a cluster of major health conditions such as stroke, diabetes, and heart disease. A person who has a metabolic syndrome must have three of the following: Low HDL or good cholesterol, high triglycerides or bad cholesterol, high blood sugar level, excess body fat in the waist area, and high blood pressure. The National Institutes of Health says that a person’s risk for diabetes, stroke, and heart disease increases as the number of metabolic risk factors you have will also increase. This is why a person who has metabolic syndrome is actually five times more likely to develop diabetes, and twice as likely to develop heart disease than those who do not have metabolic syndrome. Experts also say that you do not actually have to be overweight to develop metabolic syndrome. As a matter of fact, it affects as much as 40% of people who have normal body weight. This means that anyone can actually have a sugar overload. According to the American Heart Association, Americans consume as much as 22 teaspoons of sugar per day on average. The maximum however, should only be 6 teaspoons for adult women, 9 for adult mean, and 4 for kids. The maximum limit is only meant for added sugar, not for sugars found naturally in milk, fruits, and vegetables. Limiting sugar intake can be very difficult, this is because there are a lot of foods that contain sugar, and because a lot of manufacturers go through great lengths to try to hide its presence. Dr. Lustig has compiled the different aliases of sugar so you as the consumer can study it and be more aware of what might be in the different food items that you buy.